Chinese investors have allocated nearly $30 million in cryptocurrencies to a Malaysian startup. 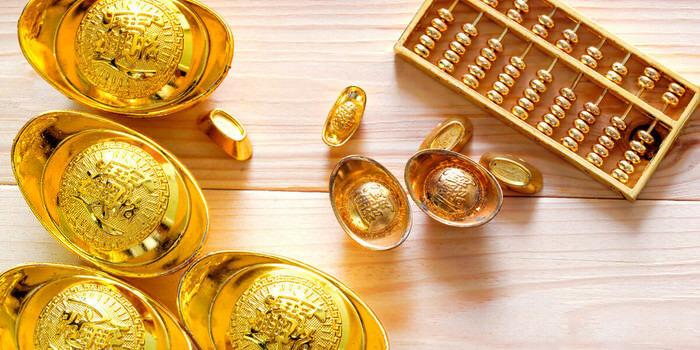 At least 100 investors from mainland China have poured $30 million in cryptocurrency investment in SIM Chain International in the two weeks since the Malaysia-based startup was established. Chia Kheng Choon, CEO of SIM Chain, said the cryptocurrencies would be used to fund investments in more than 100 industries, including hotel, plantation, hospital, tourism, travel, and education. The company plans to invest both in Malaysia and China. At the same time, Chia expressed confidence that his team would be able to reach its target of forging deals with 1,000 strategic partners around the world within the next three months. Chia also noted that while SIM Chain is similar to the controversial MBI Group International, it is a legitimate and "proper" business operating in Malaysia. He was referring to the allegation that MBI Group had issued digital currency without the approval of Bank Negara Malaysia. Last month, MBI Group’s founder Tedy Teow was formally charged in court over the issue. According to Chia, SIM Chain’s proprietary digital currency is similar to Bitcoin and is now used in transactions within China and will hopefully become accepted globally. He is optimistic this goal can be achieved given the growing popularity and acceptance of cryptocurrencies as an alternative to fiat currency. "The Chinese are willing to take risks and they have this mindset, so it enables them to make millions of dollars within two to five years," according to Chia. SIM Chain is a unit of Koperasi Blue Ocean 1 Nation Kuala Lumpur Bhd, whose operation cover numerous industries, among them movie production, crowdfunding, multi-level marketing, tourism, education, real estate, catering, and farming. Chinese investors looking for opportunities in cryptocurrencies are on the hunt for new opportunities. Only recently, e-gaming company Fujian eGaming Tournament Group signed a strategic partnership deal with little-known cryptocurrency Asura Coin to boost its King of Glory competition.